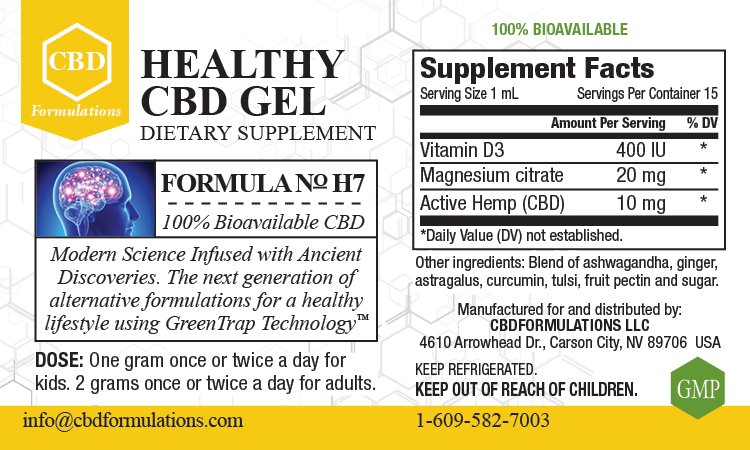 Healthy CBD gel is formulated to act fast. It starts absorbing right in the buccal cavity and through whole digestive system. It has been formulated for better taste, using our taste masking technology. Not only a better taste but best bioavailability. We know when you consume 100mg of unformulated CBD oil , your body just absorb less then 10% of the total. We know all you need around 10mg of active CBD for it’s effectiveness. 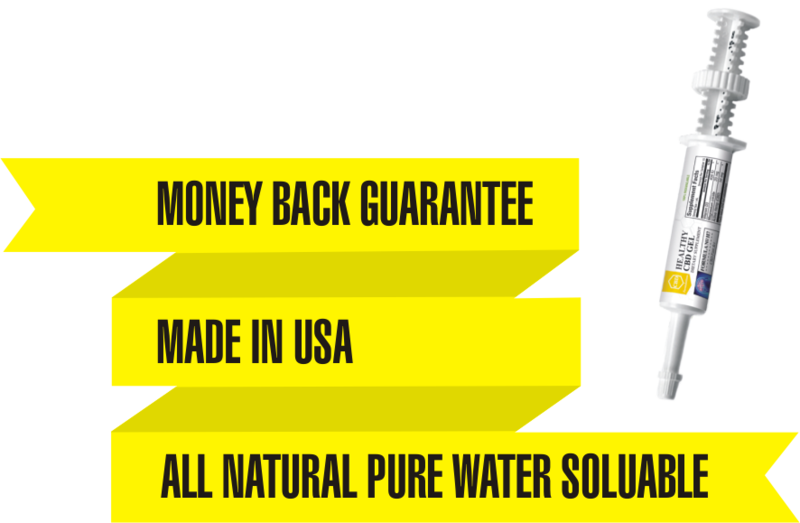 So we formulated to ensure you have a formulation that give your body optimal dose. So this formulation not only give the effectiveness but an optimal dose to protect you from toxicity. Note: This information has not been evaluated or approved by the FDA and is not necessarily based on scientific evidence from any source. These statements have not been evaluated by the Food and Drug Administration (FDA). These products are intended to support general well being and are not intended to treat, diagnose, mitigate, prevent, or cure any condition or disease. If conditions persist, please seek advice from your medical doctor.